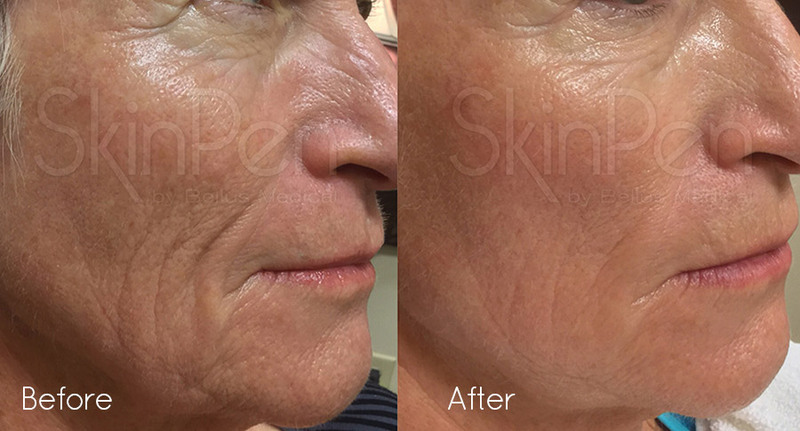 SkinPen Precision Microneedling – our exciting new device! Do you ever feel like your skin could benefit from a little boost but the thought of most injectable treatments seems too daunting? 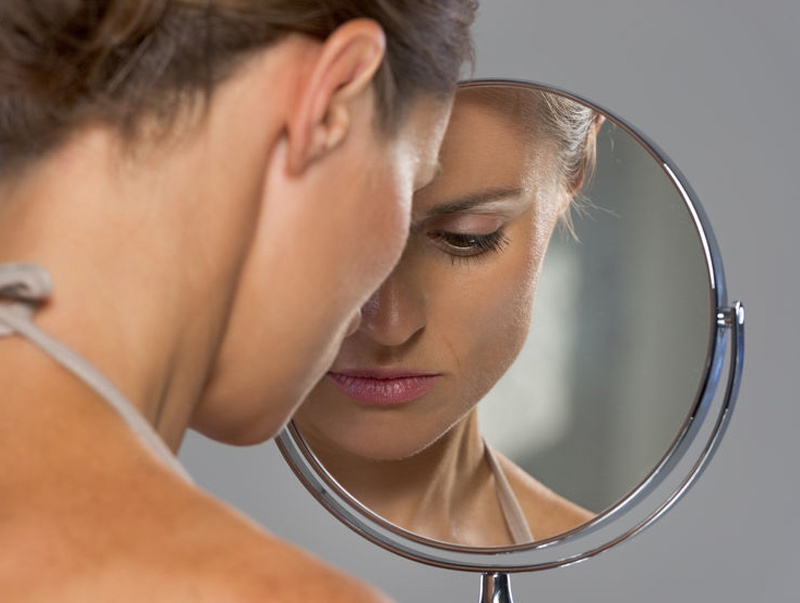 Or maybe you already have regular non-surgical treatments but feel that you’d still like further improvement? I may just have the answer you are looking for! I am super excited to introduce SkinPen Precision to Refine Me clinics. This advanced, FDA approved microneedling system will replace the previously used roller systems. It is a great first step of getting into the field of facial rejuvenation, as the SkinPen is a natural organic process, which targets the skins texture and appearance. 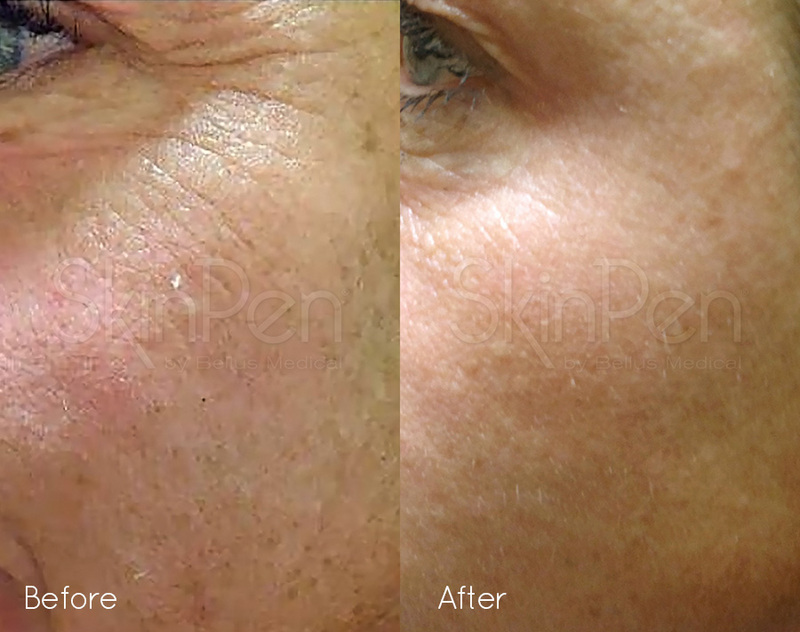 What is SkinPen Precision / Microneedling? SkinPen Precision / Microneedling is a small hand held device, which looks and sounds similar to an electric toothbrush. The treatment involves the SkinPen creating tiny punctures to the skin, which encourages tissue remodelling through collagen production. I personally find it much more comfortable than the previously used roller systems, plus it is the only FDA approved pen on the market which makes me super happy… safety is key! How does the SkinPen work? The SkinPen Precision glides over the face allowing each facial area to be treated individually with different needle depths. The small head of the device gives great accuracy and precision, enabling those hard to reach areas to be treated too. The SkinPen Precision comfortably creates thousands of micro-injuries in the skin to trigger the body’s natural wound healing response. 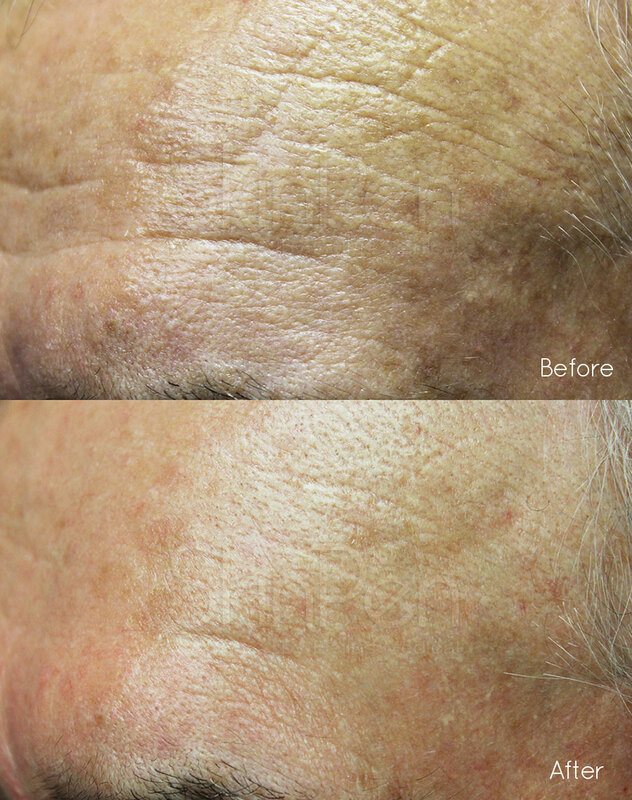 This results in improved skin thickness, repairing and remodelling of new healthy collagen without scar formation. It improves general skin texture and appearance with very little downtime but can also improve the appearance of scars/acne scarring and skin pigmentation; this is dependant on the depth/type of scarring and pigmentation. Forehead Wrinkles – Age 72. Results after x5 procedures / 9 months. Anti Ageing – Age 66. Results after x2 treatments. * Disclaimer- Please note the results may vary between individuals dependant on intrinsic and extrinsic factors. As with all clinic treatments, contra indications may apply. The best bit is that it can be used on all skin types any time of the year. 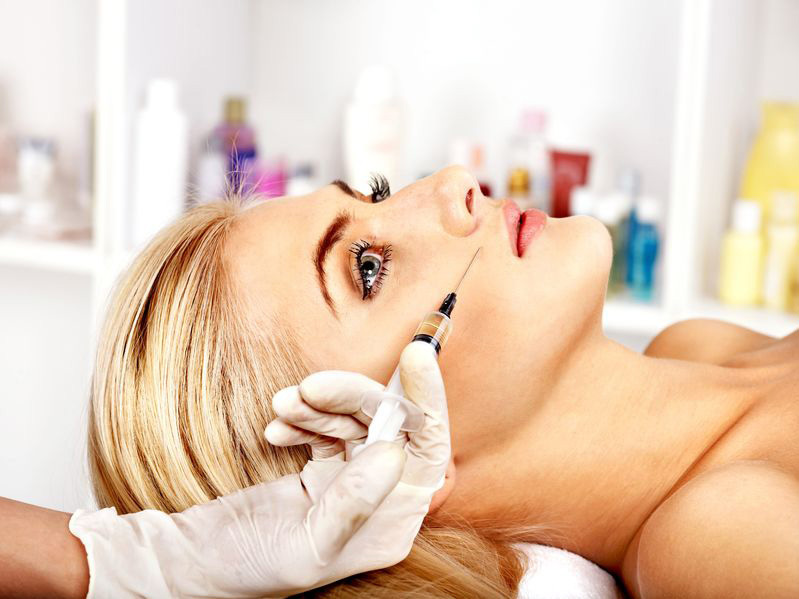 It can also be coupled with other treatments to bring out the best of our skin and appearance. 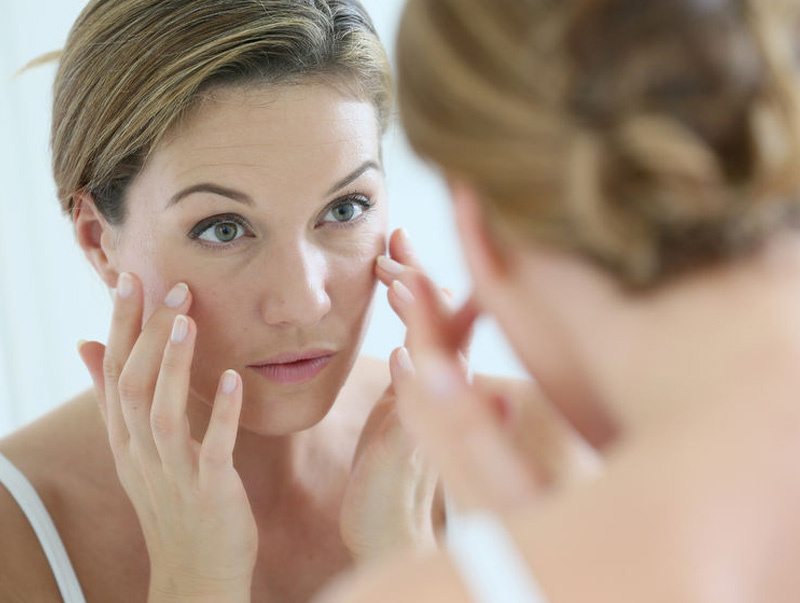 Learn more about microneedling. For more information about skin rejuvenation or microneedling, don’t hesitate to contact me using the form below. Would you like to receive news, advice and promotions via email? You can update your subscription preferences at any time.